Are you ready to defend your home land? Use your assault rifle, show firearm skills, take aim and shoot rival soldiers in this perfect shooting game, best action game of 2016. 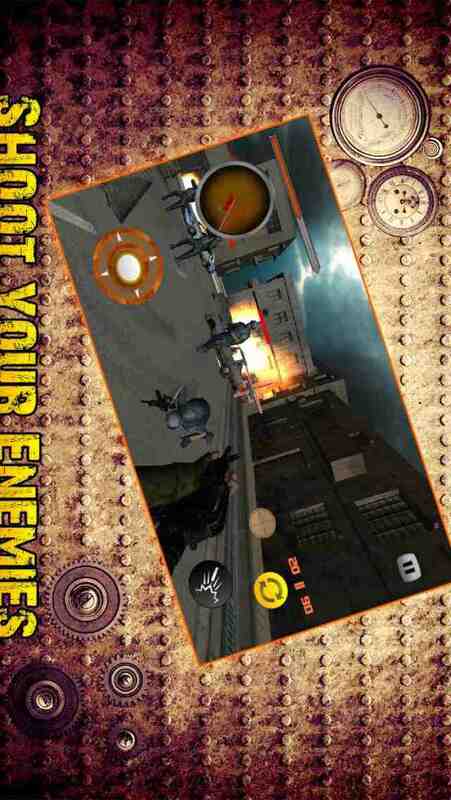 Combat coup enemies with your gun and win the war against the enemy of your state. You are an army commando shooter be the ultimate commando shooter and eliminate the enemy soldiers to win the deadly war against them. Show your battlefield skills and defend your homeland from the rival soldiers and save the city under siege. Fight for every inch of your land and make them bleed. Soldier you should have to save your city from enemy attack by destroying their army in this deadly modern war, are you ready? Get ready for shooting and killing the evil enemies of the city. 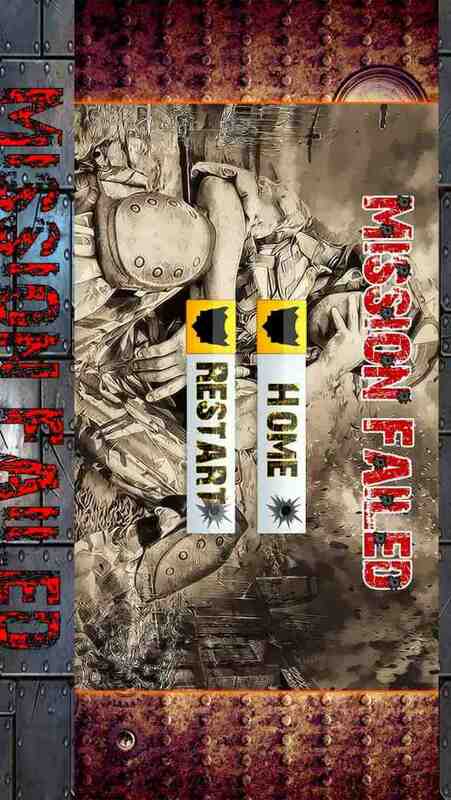 Be a war agent professional modern soldier and prove your assassination skills by completing challenging missions. 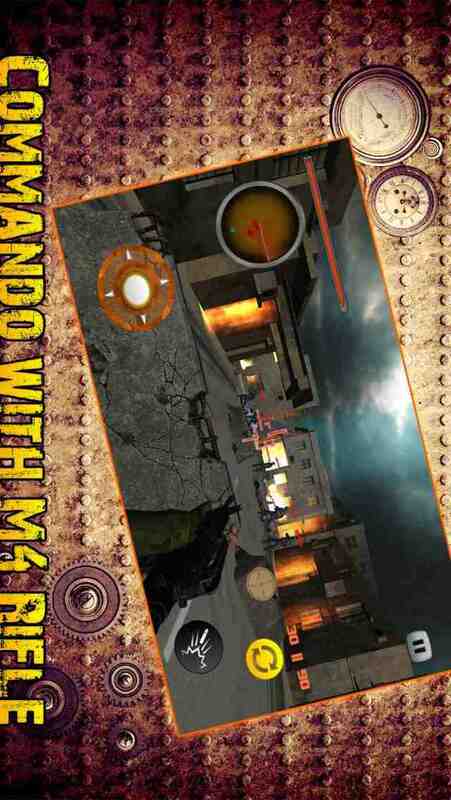 As an army commando, complete your challenging mission and eliminate rival enemy. You are supposed to kill all the brutal enemies to win the battle against them. This is a Commando adventure shooting game that is all about aiming and shooting the enemies, be the rival assassin shooter to defend your homeland. Use your limited ammo wisely and kill your enemy before they can aim at you. You are the one and only commando against terrorist army at the frontline, be the brave soldier to fight them well. Join the war as a modern soldier and shoot to kill the rivals. A stunning FPS fight against Evil army. - Use your gun scope to aim at enemies from a distance.